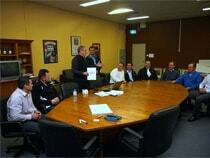 A global network of colour management professionals standardising colour critical Packaging & Print. 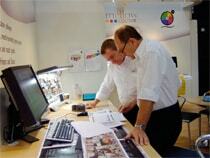 Mellow Colour Ltd was founded in 2003 by Alan Dresch, a specialist in colour reproduction. 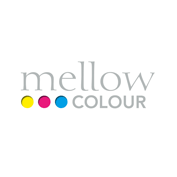 Mellow Colour provide colour quality management systems for some of the worlds most colour critical Brands, and technical training for some of the worlds best Print and Packaging suppliers. Our key strengths are implementation of global print quality standards, including ISO 12647, technical training and fine tuning of colour management systems. Mellow Colour have an international support structure of hands-on print professionals that deliver ISO 12647 standardised colour quality systems on a world-wide basis. Our colour quality systems are developed in-house, based on the latest technology and the changing needs of the print supply chain. 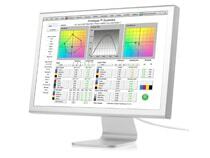 At Mellow Colour, we like to think that our combination of colour management software, systems and training is the most advanced solution currently available for both Brand owners, and Printers. 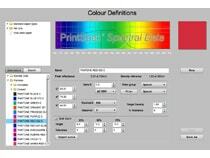 The long term aim of Mellow Colour is to provide colour management systems, tools and training to help the colour critical print and packaging industry get in-line with other industries, where lean manufacturing and critical process control are the differentiators that separate the best from the rest. 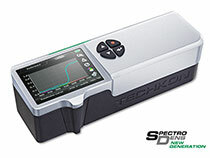 TECHKON GmbH is a leading manufacturer of opto-electronic measuring devices for the printing industry. Over its 25+ year history, the company located in Königstein near Frankfurt / Germany, has experienced steady growth to become a premium supplier of densitometers, color measurement systems and software solutions for applications in pre-press and print. 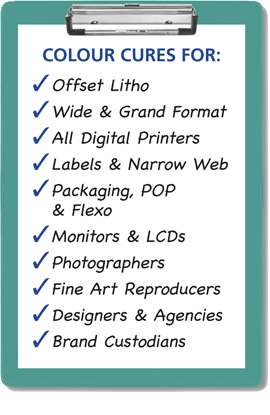 Modernise your Press - New life for older presses, Ink automation for newer presses. For over quarter century flow Printflow have been developing and manufacturing press interfaces for ink control consoles. Years of knowledge allow us to seamlessly integrate state-of-the-art ink preset and colour control systems into your pressroom, no matter the make or model of your press and ink control consoles. Over 2,000 printers worldwide have added Printflow automated ink control to their presses to deliver automated, measured ink control for colour accuracy and consistency. Printflow DIPS - This is the Digital Ink Preset System that can be fitted to almost all presses, which makes them CIP3 compatible. Printflow DIPS provides a link from your prepress workflow to your press console. This gives you ‘auto’ set up of the ink key settings for each new job. 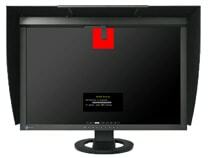 DIPS is a package made up of hardware and software to allow for communication between the prepress system and one or more press consoles. Operation is straight forward enabling operator training to be completed in a very short period of time, usually in a couple of hours. 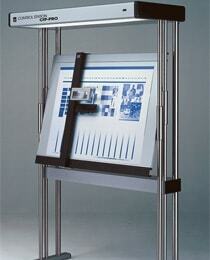 DIPS updates older presses into the modern production environment and workflows of today. 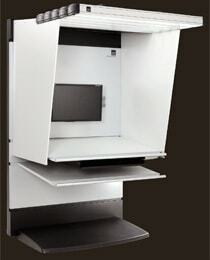 The same can be done for newer presses, often at lower cost than OEM pricing. 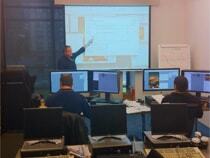 Printflow DC delivers complete closed loop colour control. 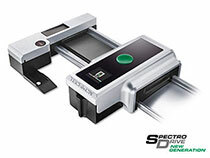 Printflow DC can include a Techkon or other colour bar scanning spectrophotometer/densitometer which feeds the measured colour bar values to the DC display and shows the ink key adjustments needed to hit colour targets. The correction data is then transferred directly to the press console, which then automatically adjusts the ink keys to enable the required colour to be achieved. 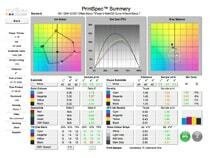 Creates perfect colour profiles without complication. Generating ICC profiles, DeviceLink profiles, editing of an existing DeviceLink profiles, or SaveInk profiles, is as simple as clicking on the icon and CoPrA will take you through the steps to create the highest qualityprofiles for all kinds of print production. An easy-to-use stand-alone (Mac or PC) tool that analyses, corrects and optimizes measurement data, whether ICC-compliant or not. 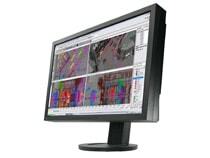 The features include the ability to edit primary colours, substrate colour and recalculate measurement data with the use of full sized test charts. ColorLogic has a long history and distinct customer focussed culture. 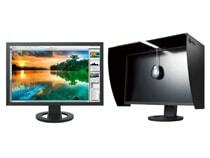 They have a clear goal of creating and developing improved and targeted colour management solutions. ColorLogic believe in having a bond of trust and fairness when dealing with customers, their own staff, partners and competitors. 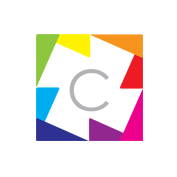 ColorLogic GmbH was started in March 2002. From the beginning, ColorLogic have concentrated their energies to develop close working relationships in business to form partnerships. They strongly believe are that integrated solutions should be tailored to the precise application, which is important more than ever now, and into the future. 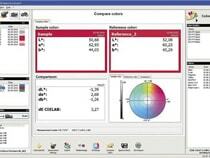 Colour management products should be simple to use, be able to integrate into your working and production environment. Most of all the operation should be completely reliable. ColorLogic believe they continue to make this possible for their customers. 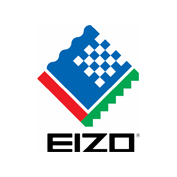 Their technology is innovative, with supreme technical benefits, catering to a wide range of colour management applications and requirements. Just Normlicht is creating a communication platform for all people working professionally with colour within the graphic arts industry. The visual impression of a colour can be changed dramatically by changing the lighting conditions. That means for professional colour matching of proofs or slides: Standardized light is needed! 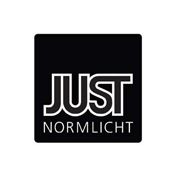 For more than thirty years Just Normlicht has been producing high quality light for the graphic arts industry.